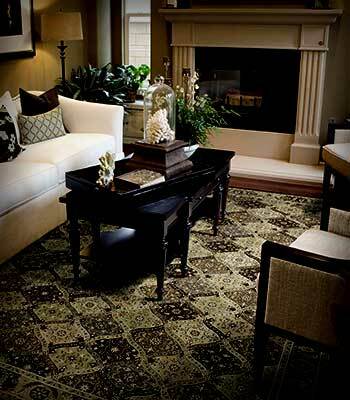 Georgia Floors Direct has the largest selection of area rugs in Ormond Beach, Ocala, Lakeland, Savannah and Tallahassee. We have a huge in-stock inventory at the best prices! 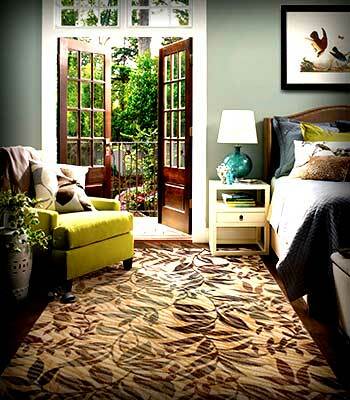 Whether you are looking for a traditional, transitional or contemporary area rug, Georgia Floors Direct has a wide selection of area rugs to suite any taste. Visit Georgia Floors Direct today! We save you time, we save you money! 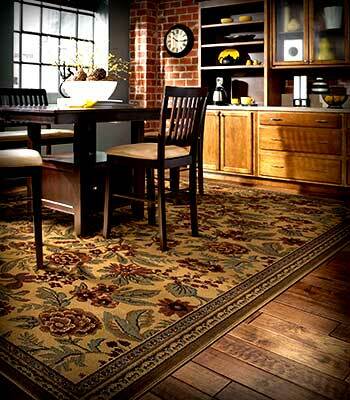 Small to large areas with plain to intricate patterns in a variety of colors and or textures. 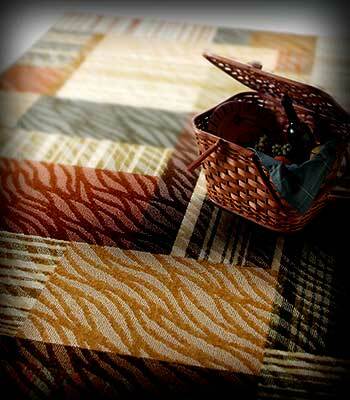 While having some of the stain resistance as carpets one of the strengths of an area rug is that it is a portable surface and can be cleaned separately, it is an ideal addition to a high traffic area. Area rugs have some of the stain resistance of carpet, they should be vacuumed weekly and professionally cleaned seasonally.